DON'T WAIT ANOTHER MINUTE - CALL FIX-IT-FAST NOW! LOCAL APPLIANCE REPAIR ROSWELL, GA LOVES! It is safe to say that the kitchen is the heart of your home. You spend a lot of family time there while having meals, you cook for long period of time and maybe even have your morning coffee there. So whenever there is something wrong in the kitchen, you tend to feel like the whole house is a mess. We, too, understand how important it is for you to keep all of your apparel fresh and working for as long periods of time. And that is why we are here to fix your broken apparel at the most affordable rates in Roswell. You guessed it: high-quality work for affordable prices and no hidden fees. 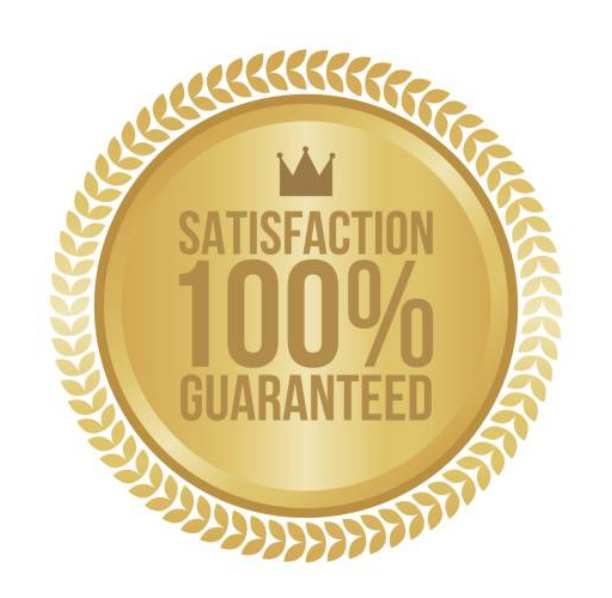 ​Moreover, we offer you a 100% satisfaction guarantee! As your stove is one of the most used pieces of apparel that there is in your home, it can break down quite frequently, especially if we are talking about the newest modern stoves that tend to be more functional but more fragile as well. And since we realize that not everyone can afford paying lots of cash for unexpected stove breakages, we try to keep our prices as low as possible. 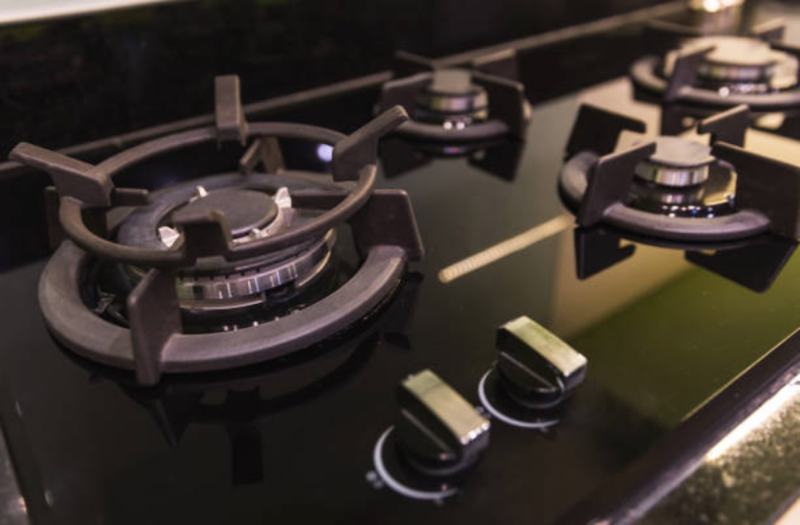 ​So if you are facing any problems with your stove, don’t hesitate to give us a call and let us know what we can do for you. Most often, we are able to pay you a visit the same day and fix your apparel, so that you can get back to cooking as soon as possible. Keep your stove clean - this applies both for the oven and the stove top. Whenever cleaning the interior, make sure to take care of everything: the racks, the broiler and all the pans. This will prevent the stove from developing any unpleasant odors and will keep it fresh for a longer time. Be careful with the door - make sure to open and close the oven door more gently so that it doesn’t break easily. Believe it or not, this is one of the most common problems that our customers face. If you have any additional questions, feel free to go through our FAQ page. And if you have specific questions that weren’t answered, don’t hesitate to call us at any time. Our technicians will gladly answer all of your questions.